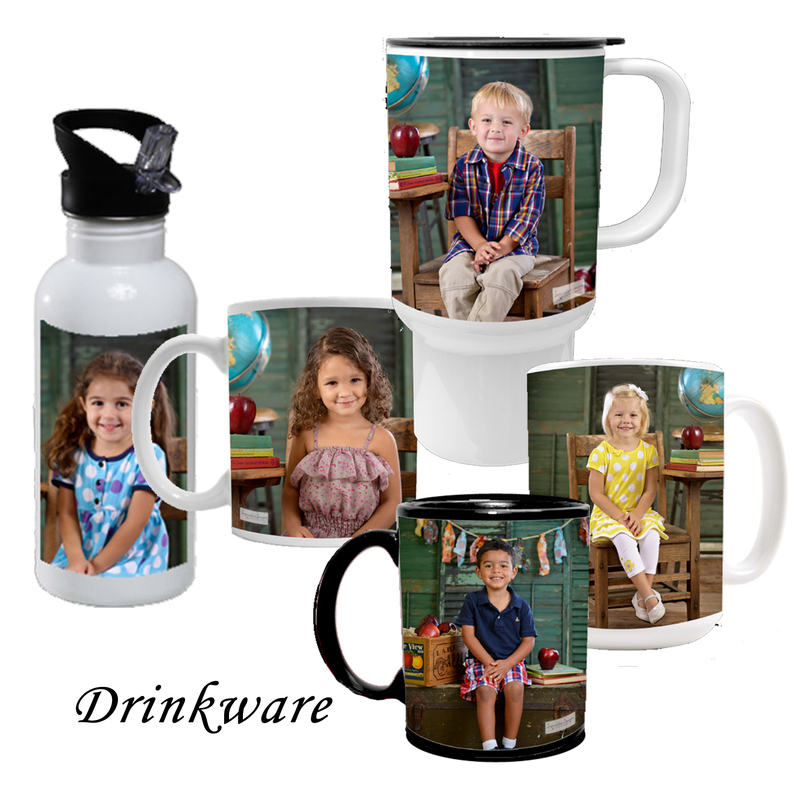 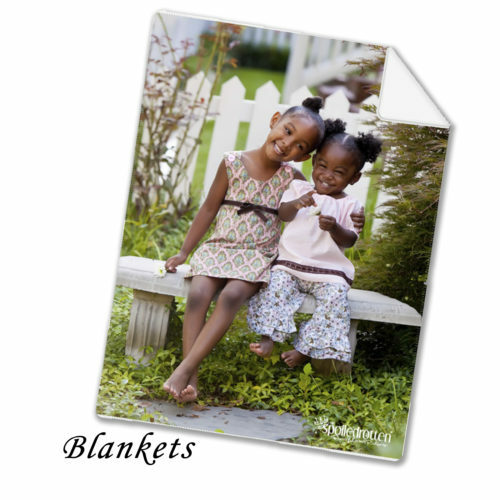 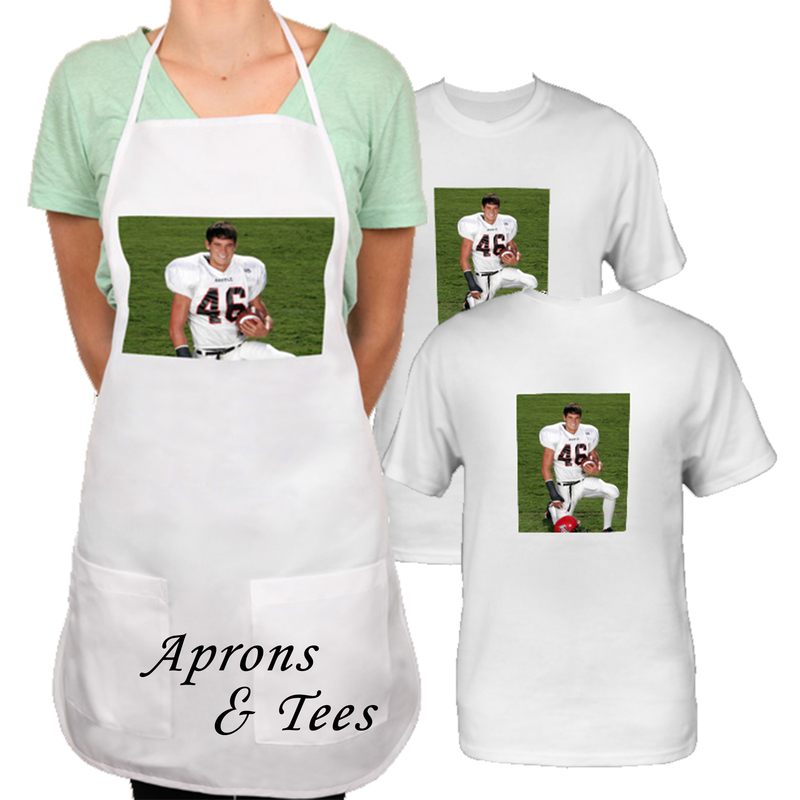 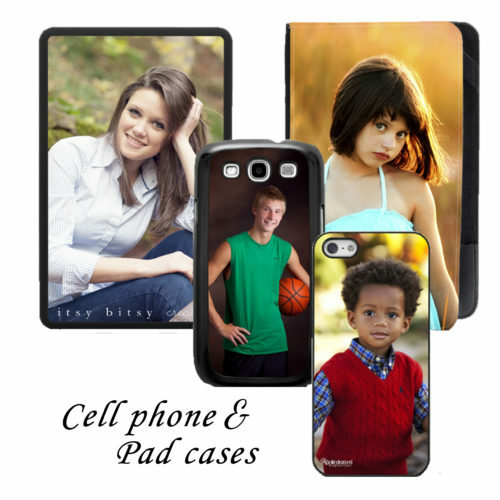 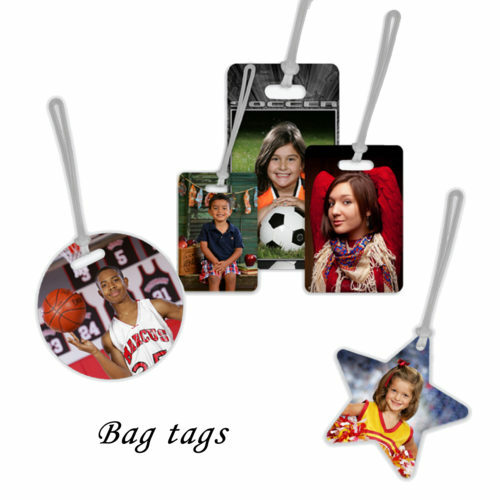 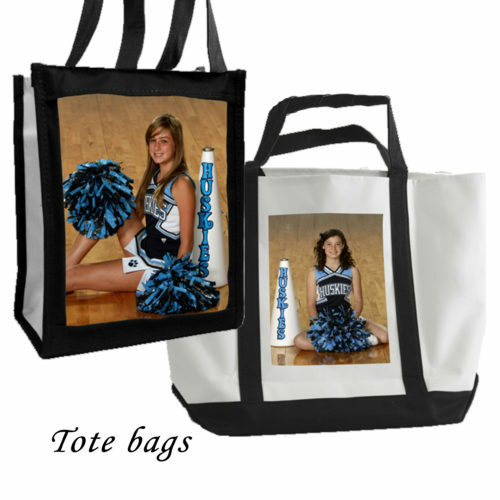 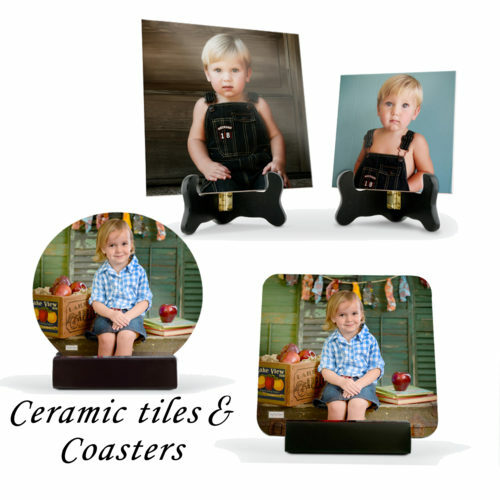 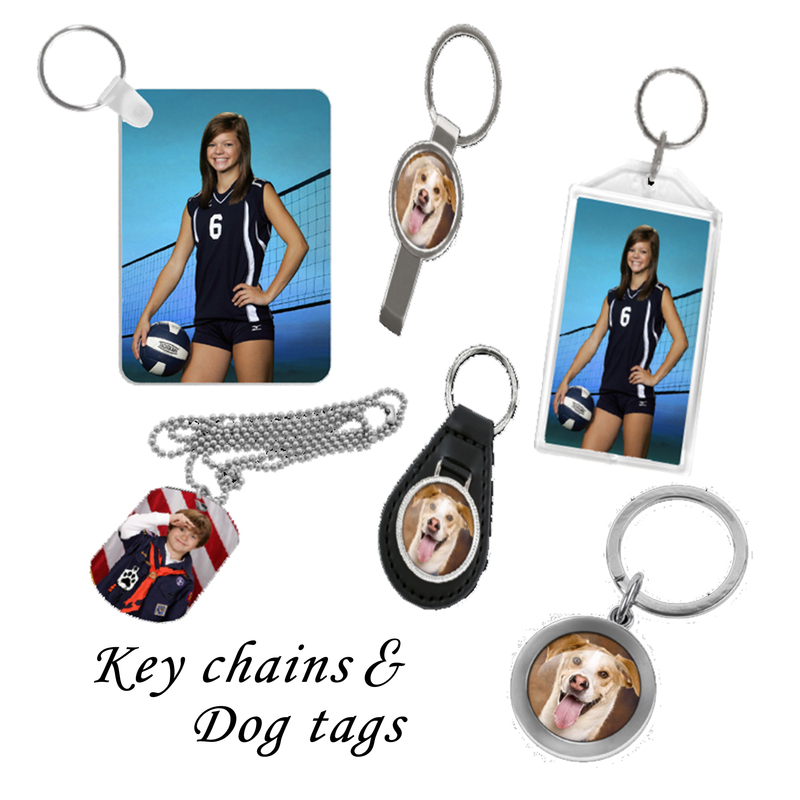 Give them something to always remember you, with our line of portraits gifts. 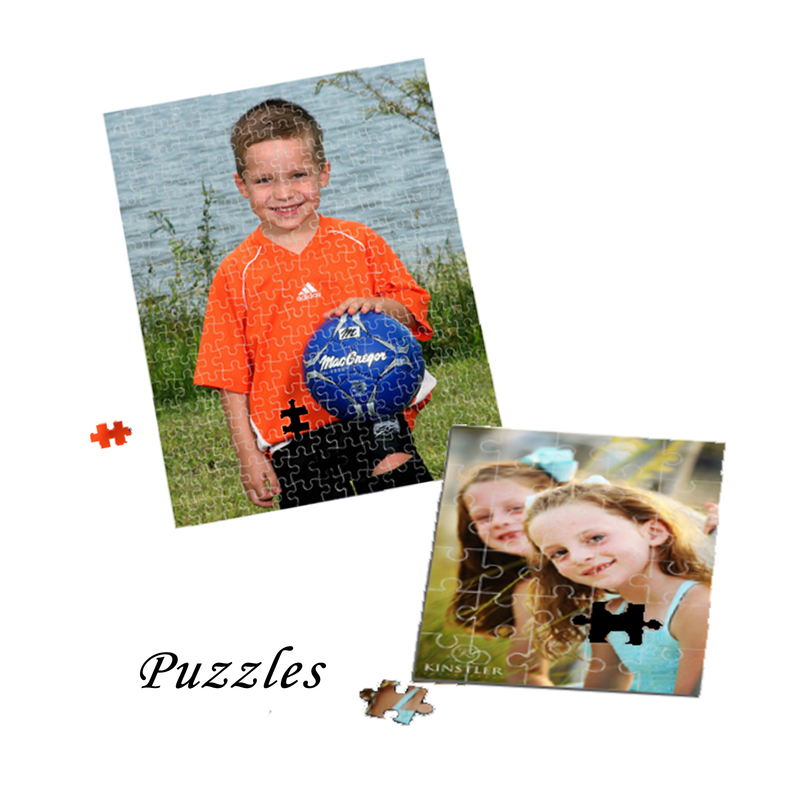 Imagine your favorite smiles on a puzzle, mug, mouse pad, t-shirt, blanket, a case for your iPhone or a clinger for your laptop! 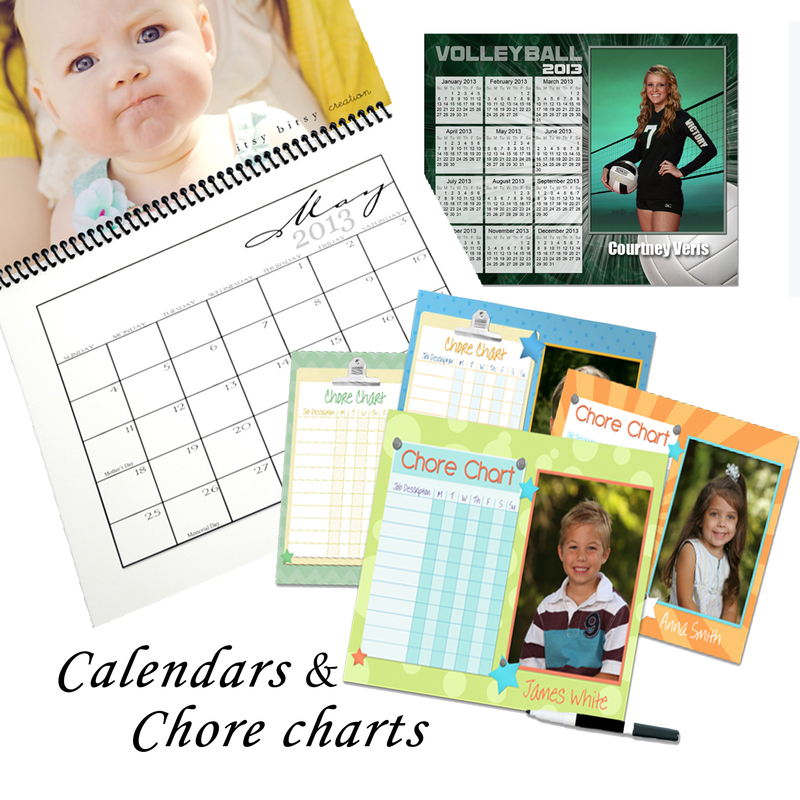 The list is almost endless. 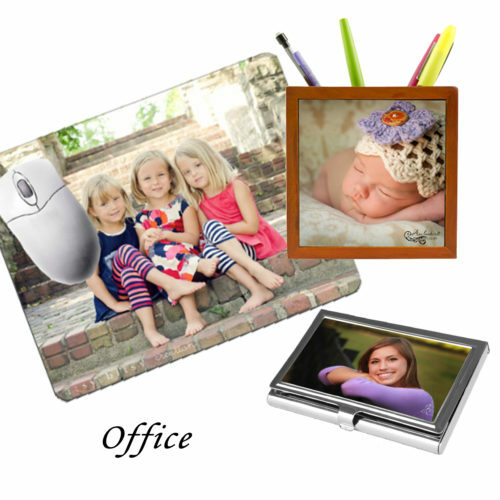 Tell us what you’re thinking and we’ll make it happen!